Pro Lawn Care mows each lawn at the recommended mowing height for each type of grass. Mulch is material that is spread on top of soil and is usually in ornamental beds and around trees. Mulch helps eliminate the growth of weeds, retains moisture for plants and flowers, helps moderate the soil temperatures, and is visually appealing. Have overgrown grass and weeds that need to be mowed down to a manageable height? Our rough cut mowing service, (also called brush cutting, bush hogging or brush hogging) is a perfect solution for taller grass in large areas. 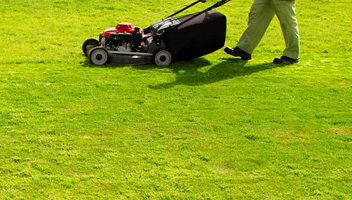 Pro Lawn Care mows, trims and edges to make sure your lawn is looking spectacular. 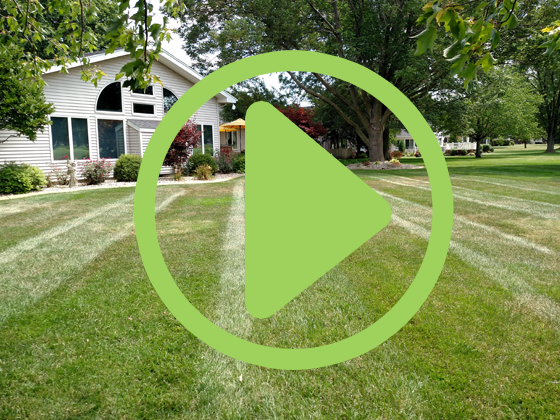 Pro Lawn Care does extensive property clean up for central Illinois. 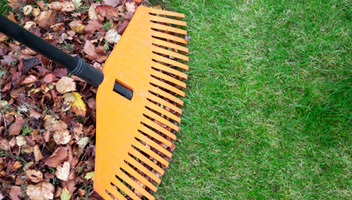 Our cleanup services include but are not limited to leaf removal, shrub trimming, and gutter cleaning. 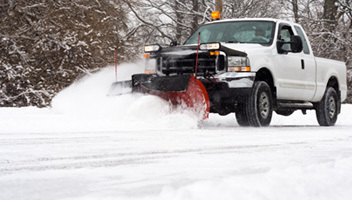 Pro Lawn Care provides snow removal and ice management services and solutions for industrial, commercial, and residential properties. No job is too big or small. We have been serving Decatur, IL for over 5 years.